in the shape of Ian Hunter. A totally non-obsessed and sensible man. 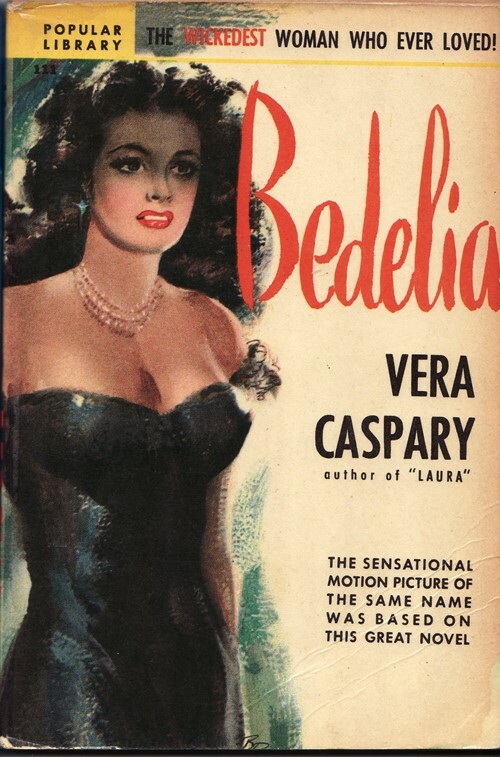 did in the earlier Vera Caspary film Laura, that he first met Bedelia in Monte Carlo. 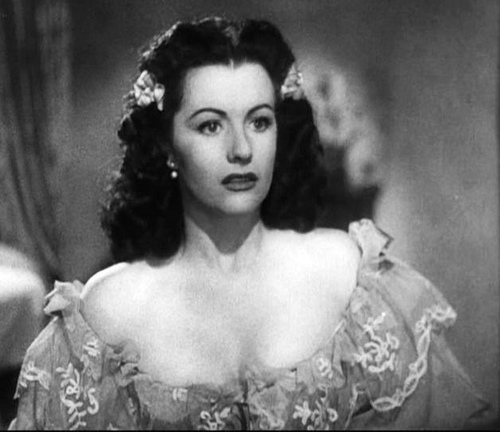 She's there on her honeymoon with older husband Charlie Carrington (Ian Hunter) and the ... maybe smitten ? has risen the amount of his life insurance. At christmas Ben Chaney appears again, supposedly to paint her portrait and he hires a close-by cottage. Suddenly Charlie gets sick, could he have eaten something bad, or has someone put something in the food ? I saw this on Youtube in glorious black and white and in fullscreen ratio and in great picture quality.